Bayani and his family live under a bridge in Manila and work in the city dump. On a good day they earn $2 to $3. Their earnings provide food—and enough money for Bayani’s older sister to attend school. 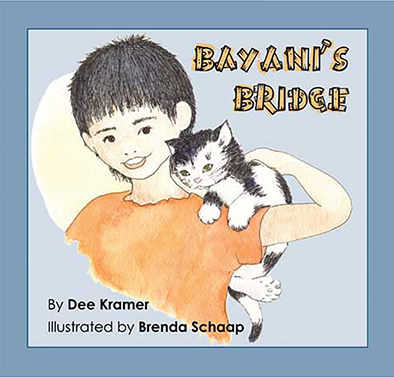 Bayani’s Bridge shows the dignity, values, and aspiration of a family, while also realistically depicting their poverty. This book is not available for online purchase.